What is Sensory Integration and why is it important? There is a great expectation for children to stay on task, practice “quiet sitting” and to control their impulses. In certain situations, these expectations are reasonable but what about the child who either has an overactive system or an underactive system? For these children, sitting still may feel like an insurmountable task. If a child has a sensory processing disorder we strongly recommend consulting with an occupational therapist for a targeted treatment plan. So what does that really mean and what do you do about it? 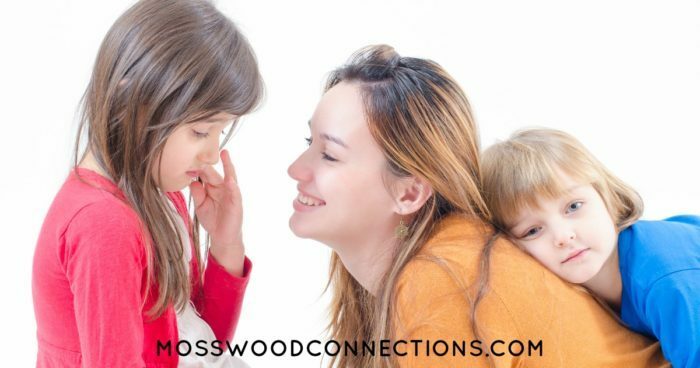 First, it is important to realize that there is a wide spectrum, starting with the child who will only wear soft clothes to the child who seems to always be uncomfortable and unable to engage in their environment. A child may experience some slight tactile defensiveness: one girl I know would cry if her socks didn’t feel “right”. Some of the children that I work with are far more affected; for them simply following a daily routine can be challenging. Where ever a child falls on the spectrum they all can benefit from simple strategies and interventions. 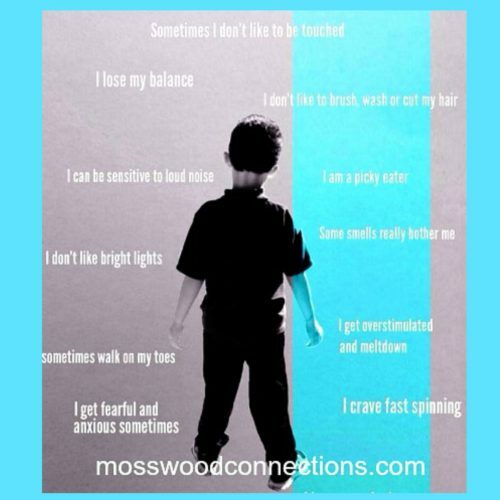 There are two ways to address sensory processing. A “sensory diet” and sensory interventions. A sensory diet is what the child does every day to help their system process sensory information. An intervention would be changing the environment to help the child with a particular task. An example of an intervention would be a Vestibular Sitting Wedge to help a child sit still in their chair. Another sensory intervention that we also really love the Balance Ball Chair. We find that it really helps the kids stay sitting for longer periods of time. As stated earlier, we recommend consulting with an occupational therapist regarding an individual child’s needs but we will share some of our strategies on how we help the children that we work with and love. Exercise, exercise, exercise! One child I know starts his day with 200 jumping jacks, another mother started a “Walk and Talk” before school every day. She gets to school early, invites other parents and children to join and they start their morning walking around the school field before the children begin their school day. The Vestibular System has a huge impact on sensory processing. Any type of movement will stimulate the vestibular receptors but spinning, swinging, and hanging upside down provides the most intense, longest lasting input. Swinging is an easy way to exercise the vestibular system, but be careful: if one swings for too long, swinging can switch from being calming to being over stimulating. Watch carefully for a child’s reactions to discern how long is the right time for that child. Provide plenty of opportunities and invitations to explore different textures. Sensory bins and tactile toys like Therapy Putty usually work well. 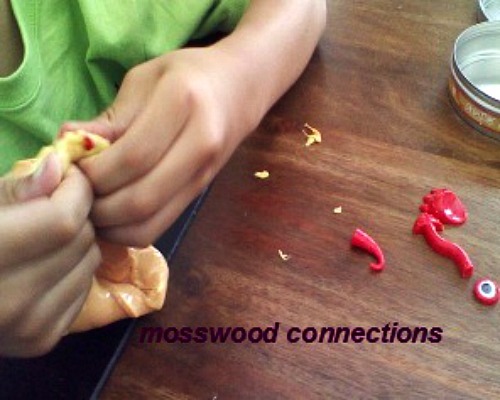 Some children who are tactilely defensive will shy away from this type of sensory play. Introduce the different items slowly. Model how fun it is to play with. Have something available so they can wipe their hands clean. 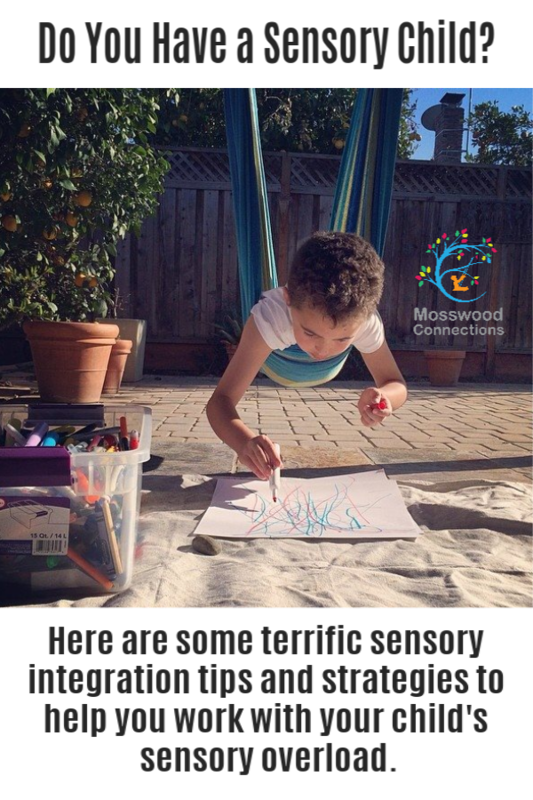 Hammocks , Play Tents , and Ball Pits are all great items to have on hand as part of the daily sensory diet. Our favorite item to have around is Spandex Fabric, we tie it to hooks and hang it from the ceiling. The kids love it! Provide sensory brushing with a Sensory Therapy Brush, deep pressure and joint compression every day. The video below explains how to do sensory brushing. Heavy muscle work helps calm an anxious system. Jumping, carrying heavy things and wall push-ups can aid in reducing what one of my young friends describes as feeling “jangly”. Before going into a sensory environment that can produce anxiety, like a busy playground, I often have a child do wall push-ups or throw a heavy Pilates Exercise Ball with me. Weighted Vest and Weighted Sensory Blanket can also help calm the system. Some people even buy “Storm Vests for Dog Anxiety Treatment ” for their anxious dogs. So I guess that extra pressure helps pets and people alike. A disorganized sensory system can lead to a disorganized brain, making focusing, paying attention and staying on task difficult, particularly in stimulating environments. When I see a child struggling to focus or stay on task I will often stop what we are doing and switch to an activity designed to help organize the system. 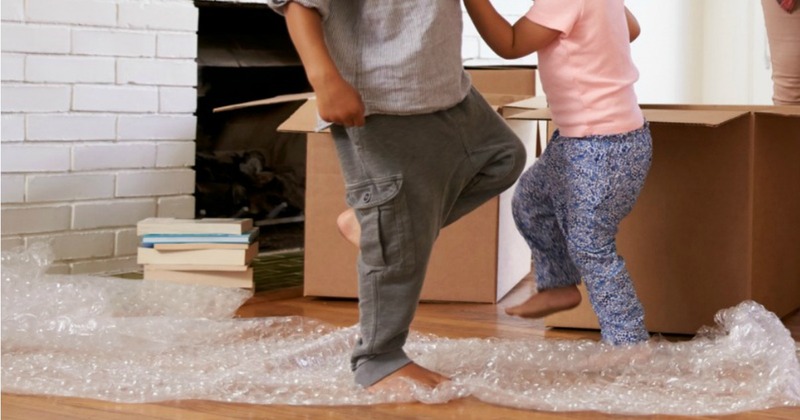 For younger children, gross motor activities seem to help. This would be any gross motor activity that requires motor planning. For example, sending a child to run wildly around a field helps to control their energy level but will not help them organize their thoughts. Simply by giving them a set of instructions will make the exercise more effective for helping them organize their thoughts. 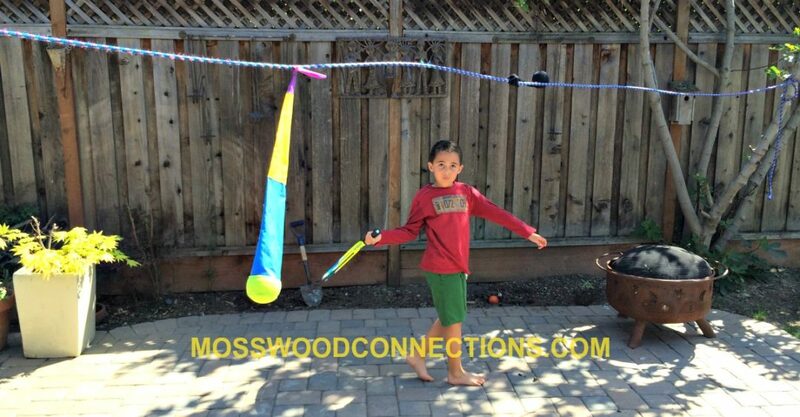 This can be something simple like hopscotch or a more complicated obstacle course. With one particular child, we start all our play dates with an obstacle course. It really seems to help him calm down and focus. For older children, I may give them a simple paper and pen activity such as Logic Problems and Puzzles or a crossword puzzle. Be sure to give the child something that they enjoy. If they don’t like Crossword puzzles for Kids perhaps they would like a riddle to work on. The objective is to give them a simple task that requires them to respond in an organized manner. Use calming scents such as Lavender Oil . Children also enjoy scented lotions. The smell seems to help them calm down for a bit. Some children benefit from “Fidget Toys ”. This is any small item that feels good in their hands. Somehow by keeping the hands busy, they are better able to sit still for longer periods of time. A seat wedge can help with a child who wiggles in their seat all the time. A TheraBand that is tied to the chair legs can help a child keep their feet still and their body centered while sitting. These are some of the strategies and tools that we use. There are much more. If we did not include a strategy that you have found helpful let us know so we can add it to the list!